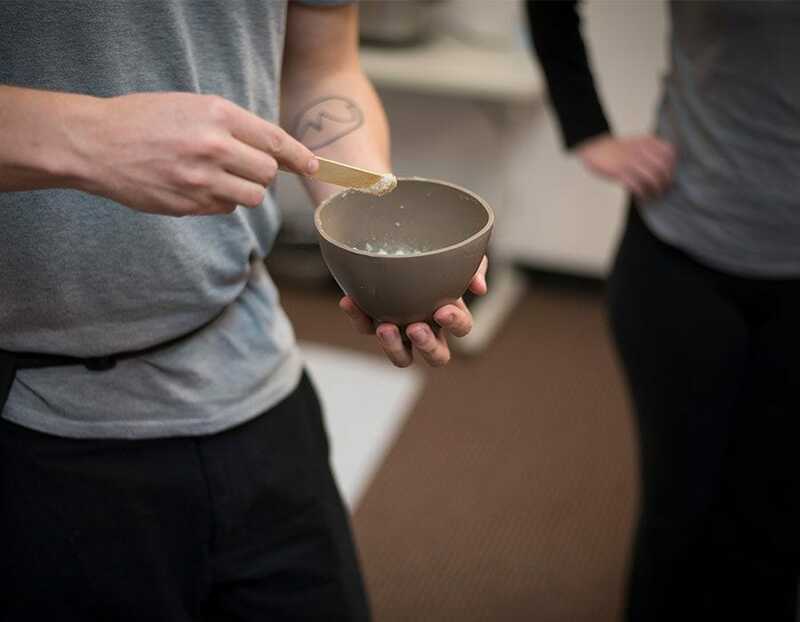 Learn hands-on massage therapy techniques to increase circulation, relieve tension, reduce  stress, relieve anxiety, improve sleep, and promote relaxation throughout the entire body, as well as many other benefits. Get started on your new career today! Graduates will have developed massage therapy skills through hands-on applications in and out of the classroom and lab settings. Graduates will complete the program with the necessary skills to perform Swedish, Therapeutic, and Deep Tissue Massage Therapy, massage techniques for specific injuries, detailed client assessments, session documentation, and treatment planning. 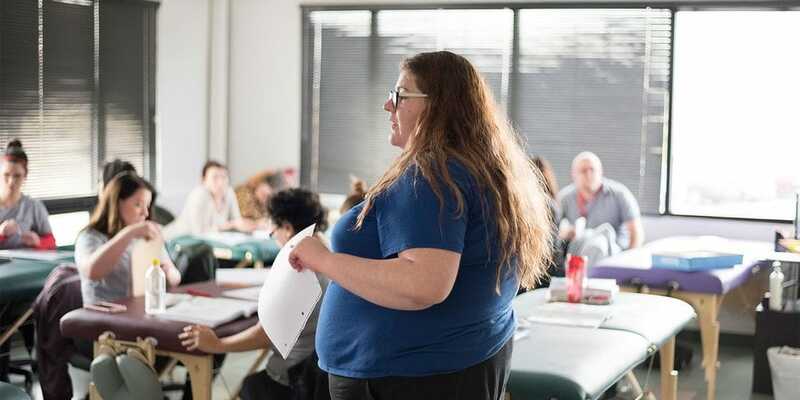 Suring the last term, practice what you’ve learned in class on actual clients and refine your skills and knowledge as a Massage Therapist through clinics offered at each campus. Books appointments, conduct client intake, provide massage services, maintain records, complete office duties, set goals, and complete additional business tasks. Typical clinic hours are on Monday-Friday from 9:00 a.m. to 2:00 p.m. or 2:00-7:00 p.m. adding an additional 5 hours per week to the class schedule. 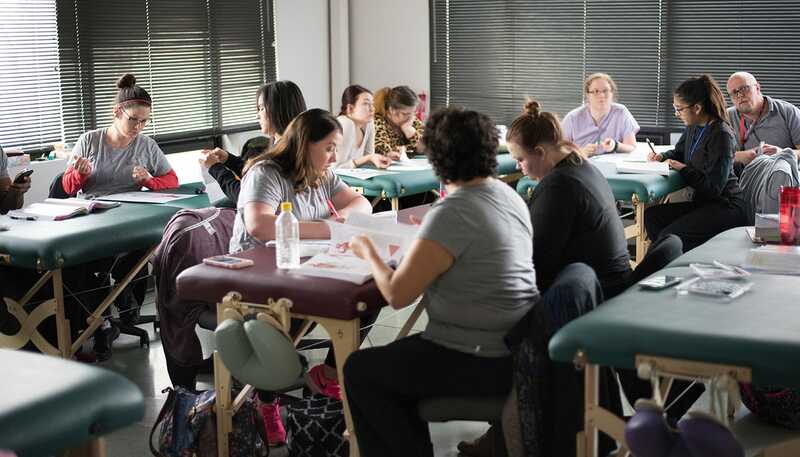 After successfully completing your training at IntelliTec College, you will be well on your way to being prepared to sit for the Therapeutic Massage & Bodywork Exam administered by The National Certification Board for Therapeutic Massage & Bodywork (NCBTMB). Massage therapists treat clients through touch to manipulate the muscles and other soft tissues of the body. Therapists relieve pain, help heal injuries, improve circulation, relieve stress, increase relaxation, and aid in general wellness. In addition, many Massage Therapists talk with clients about medical history and desired results, evaluate clients to locate painful or tense areas of the body and may suggest personal treatment plans for their clients. What are the job opportunities in this field? What is the salary potential in this career? IntelliTec College provides career-training programs for entry-level positions. Salaries vary depending on geographic location, economic conditions, and willingness to relocate. Salaries by occupation and specific location can be found at www.onetonline.org. National figures for labor market activity, working conditions, and price changes in the economy are available at www.bls.gov/ooh/ or visit the campus career services department to learn where IntelliTec graduates work and the beginning salaries in their respective careers. What is the job outlook for the next 10 years? 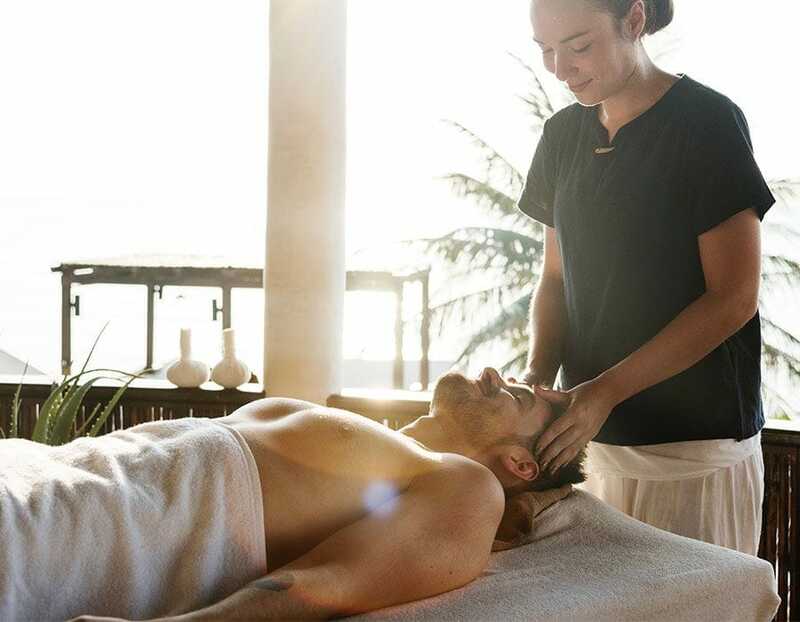 According to the US Department of Labor, continued growth in the demand for massage services will lead to new openings for massage therapists. 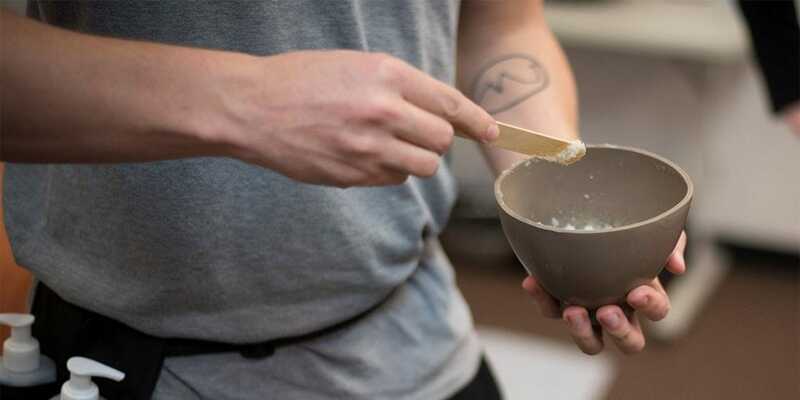 As an increasing number of states adopt licensing requirements and standards for therapists, the practice of massage is likely to be respected and accepted by more people as a way to treat pain and to improve overall wellness. What are the typical working hours for this career? Massage therapists work by appointment in most cases and their schedule and the number of hours worked each week vary significantly. In addition, because of the strength and endurance needed to give a massage, many therapists limit their daily massage service hours. 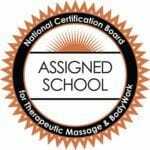 IntelliTec College in Grand Junction is an “Assigned School” by the National Certification Board of Therapeutic Massage and Bodywork (NCBTMB). 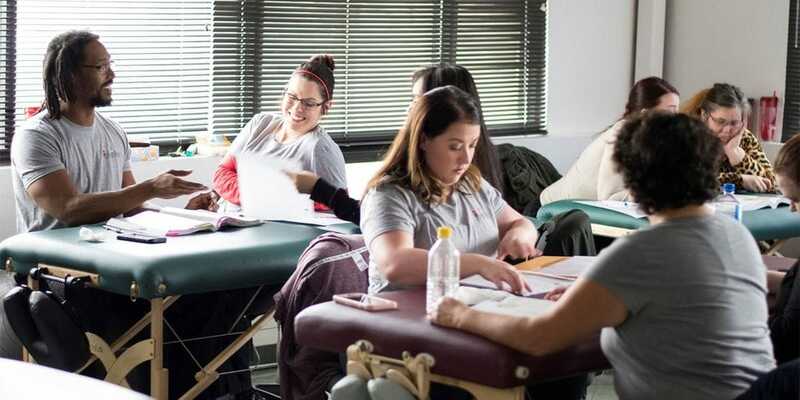 This allows our Massage Therapy program students or graduates to sit for the Board Certification Exam. IntelliTec College provides hands-on career training in Colorado and Albuquerque with Associate (Occupational) Degree programs and Certificate programs designed to be completed in 4 weeks to 18 months. Web Design by Speak Creative. How much is tuition? Can I get financial aid? What are my career prospects? When does it start? By submitting this form, you are giving your express written consent for IntelliTec College to contact you regarding our educational programs and services using email, telephone or text – including our use of automated technology for calls or texts to any wireless number you provide. This consent is not required to purchase goods or services and you may always call us directly at 1-800-748-2282.